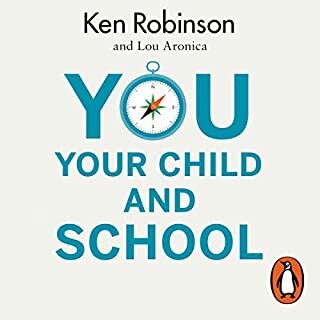 Would you listen to You, Your Child and School again? Why? 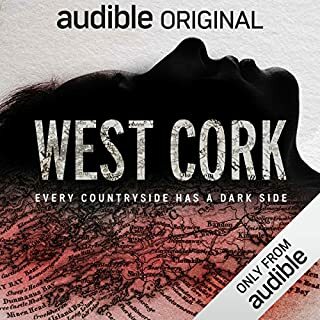 What did you like most about West Cork? What about Jennifer Forde and Sam Bungey ’s performance did you like? 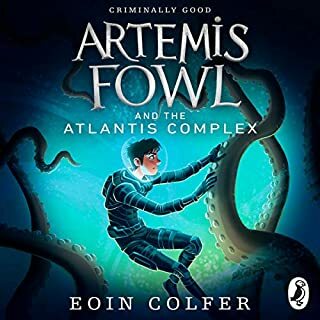 If you could sum up Artemis Fowl and the Atlantis Complex in three words, what would they be? Which character – as performed by Gerry O'Brien – was your favourite? 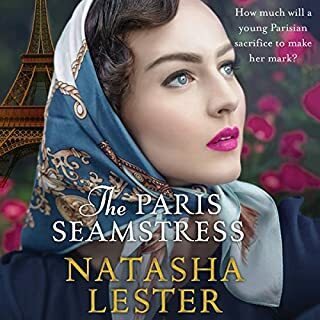 If you could sum up The Paris Seamstress in three words, what would they be? What about Anthea Greco’s performance did you like?